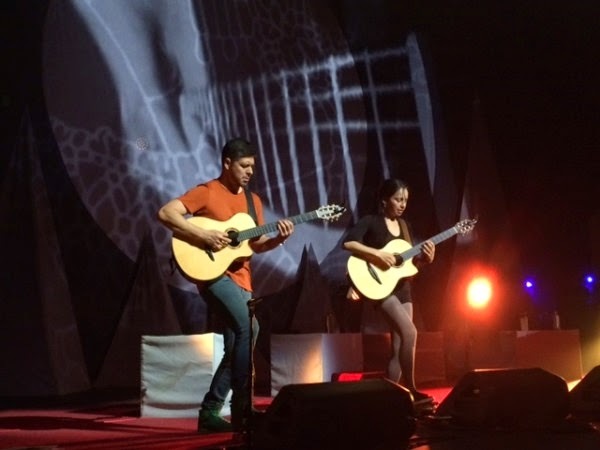 This past Saturday, I was lucky enough to catch guitar virtuosos Rodrigo y Gabriela live during their three-night run at the historic Beacon Theatre from probably the best vantage point I've ever had at the venue - if not anywhere - thanks to Thorns. Naturally, I had to take tons of pictures. 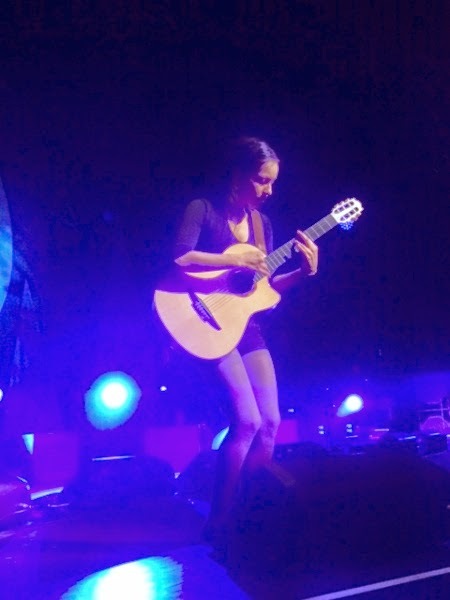 All of which were taken with my iPhone, largely without zoom (all without filters). Below are a few selections and HERE's the link to all of them. 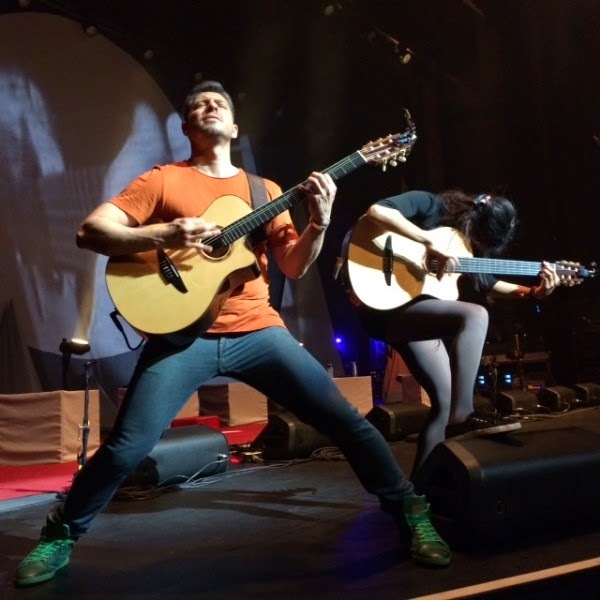 And if you're a fan of classical guitar or music of any kind, definitely check them out live on their summer 9 Dead Alive tour. Just don't forget to tip the merch guy.